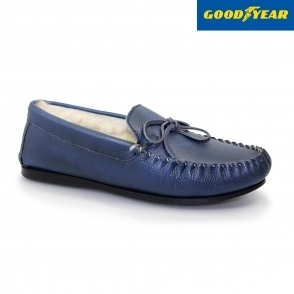 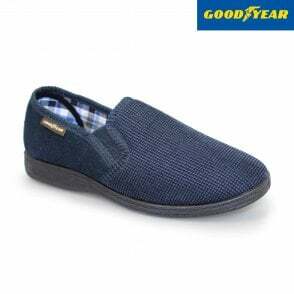 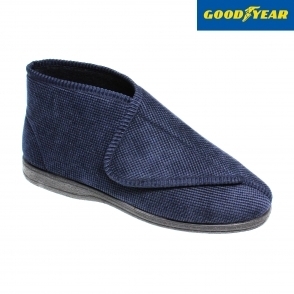 Our Humber Slipper is part of the Goodyear Memory Foam Slipper Range. 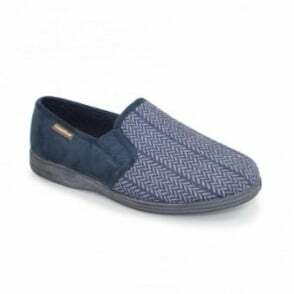 The Slipper is a sturdy comfortable fit with a hard wearing PU Sole. 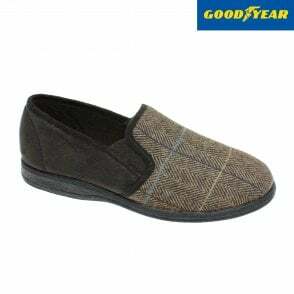 Ideal for around the house or pottering around in the Garden.